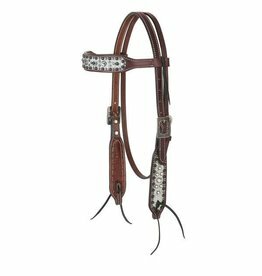 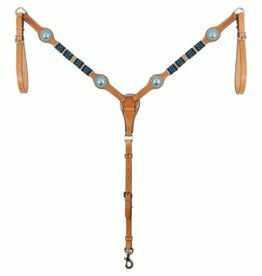 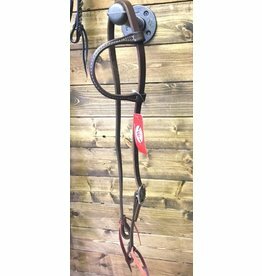 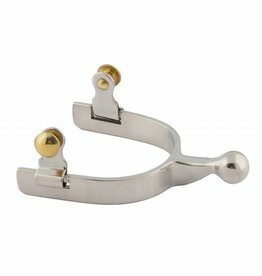 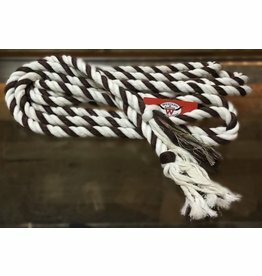 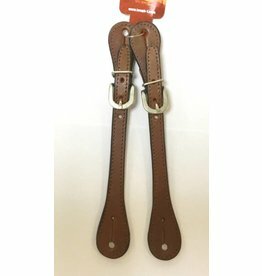 A simple and practical headstall for use in any western discipline, available in two colours! 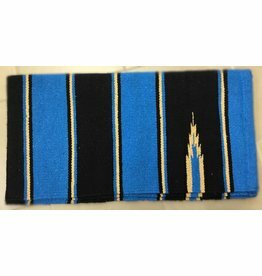 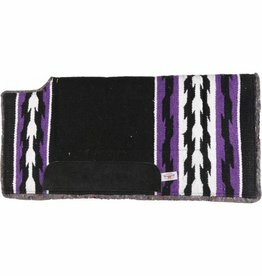 The classic Navajo saddle blankets everyone loves, in a variety of great colours! 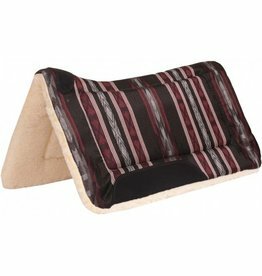 These premium Herculon contoured pads have a durable herculon top, 1" felt center with heavy pile fleece bottom. 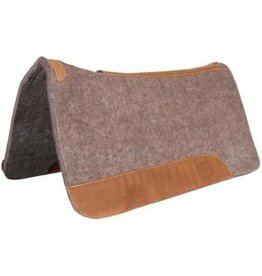 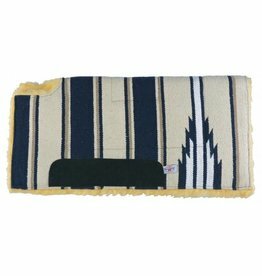 This 100% wool felt saddle pad absorbs impact, and will form to your horse's back, making those long rides more comfortable for you and your horse! 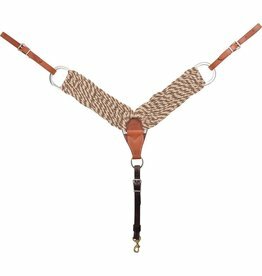 Show a pop of colour with the Navajo design top, while the cut back design helps relieve pressure on your horse's withers.